Every child has rights no matter who they are, where they live or what they believe. These rights are enshrined in the UN Convention on the Rights of the Child (CRC). Almost every country has agreed to realise these rights, including Australia. The Convention is made up of 54 Articles that outline the rights of children. Every child has rights no matter who they are, where they come from or what they believe. Every child has the right to special help or care if they have any kind of disability. Every child has the right to be treated equally and fairly. Every child has the right to survive, live a full life and grow up healthy. Every child has the right to know and grow up with the support of their family. Every child has the right to relax, play and meet with other children, to feel safe and have their rights respected. Every child has the right to think and develop freely and use the language and customs of their family. Every child has the right to survive and develop through access to good health care, nutritious food and clean water. Every child has the right to feel safe, live in a safe environment and be protected from neglect or abuse. Every child has the right to an education that respects and develops their personality and abilities to their full potential. 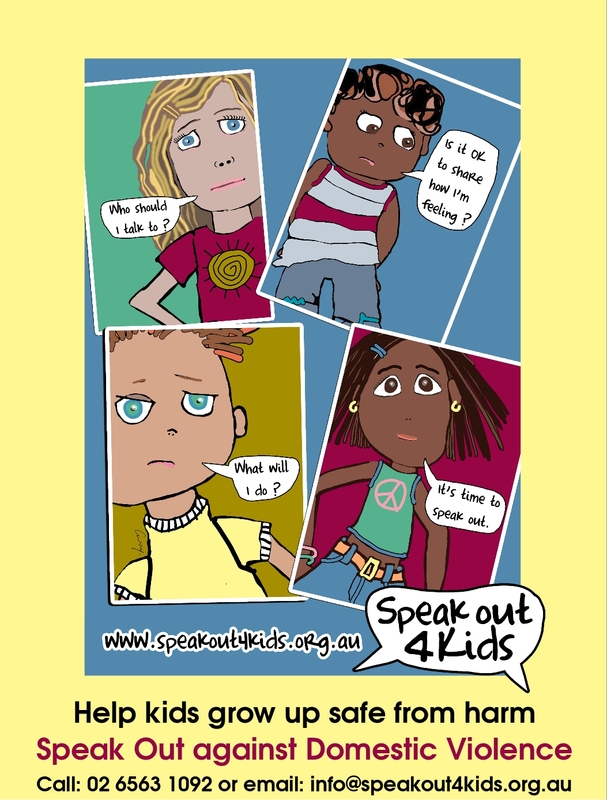 Every child has the right to speak freely about matters that concern them and for their opinions to be listened to. Every child has the right to a name and identity.